Quantum fishing is part of the Zebco family of products and has become known for both their spinning and baitcasting lines of reels. 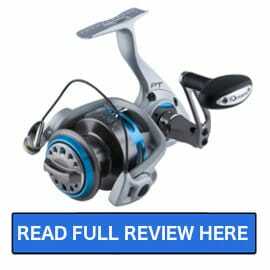 The company first went into business in 1984 and has been producing quality reels ever since. One of the things that we like about Quantum reels is the quality of the materials that they use. For example, with the Quantum Smoke Inshore PT, they use a marine-grade alloy material that was originally designed and used to manufacture saltwater marine engines. 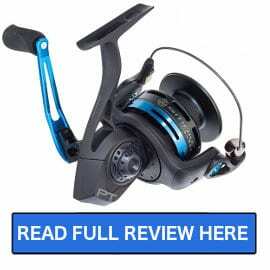 As you know we love inshore fishing and Quantum makes a number of reels that are lightweight, durable and have great drag capacities.